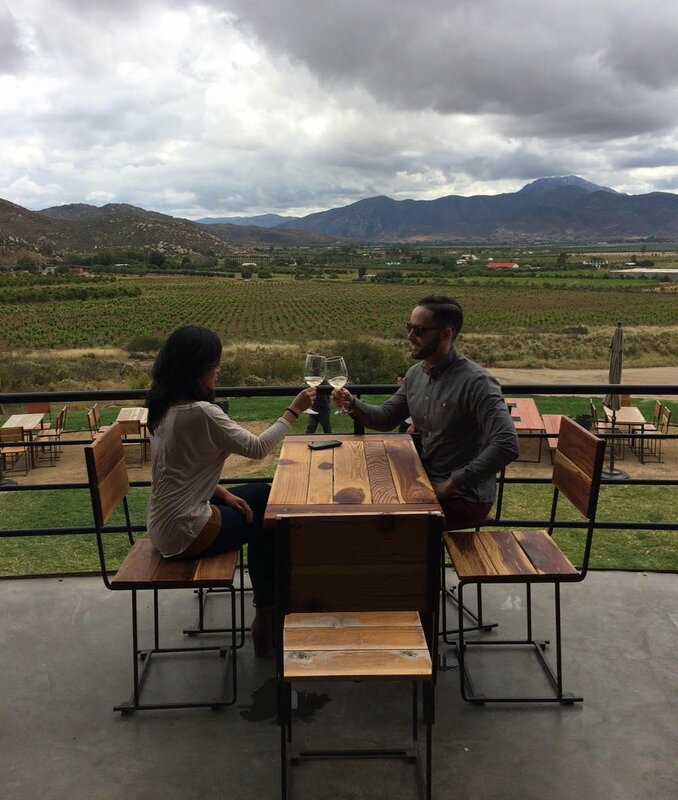 Let us help you create unforgettable memories as we guide you through Baja California's gastronomic landscape on a custom-curated tasting tour designed just for you. When getting there is half the fun, our fleet of luxury private tour vehicles and well-equipped modern tour vans ensure that you and your companions travel comfortably, and arrive in style! Let us plan your special getaway... an engagement, your anniversary, birthday, or just a memorable escape to Mexico's wine country. Follow the links above to book your single-day private wine or craft beer tour now. If your desired culinary, wine, or craft beer tour experience is not available for immediate booking via our website (see links above), complete and submit the form below for information about our custom-designed luxury private tour experiences for two or more people. If you’re looking to spend the night, see our Multi-Day Experiences page for important logistical and booking information. Or view a complete calendar of our upcoming scheduled public group tasting tours instead. We'd love to help you celebrate! Please describe your special occasion below (birthday, anniversary, engagement, bachelor or bachelorette party, etc.). If you're interested in booking a multi-day experience, how many nights would you like to stay in the Region? For groups of 1-9 paid participants, a one-time private tour surcharge of $150 USD will apply to your group, in addition to your per-person tour fees (tour fee pricing is tiered, based on your group size and your final itinerary choice - we'll send itinerary options and pricing when you submit this inquiry form). The private tour surcharge is NOT per person, it’s charged ONCE for your entire group). The private tour surcharge is waived for groups of 10+ paid participants. If you aren’t sure how many people your group will be, please provide an estimate now and we can adjust your reservation as necessary later.